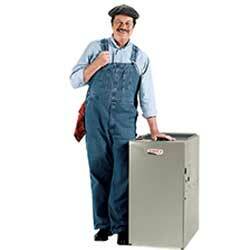 We sell and repair all major brands of furnaces. Call to schedule a free estimate on a new energy efficient furnace or air conditioner. We carry all sizes of furnace filters!